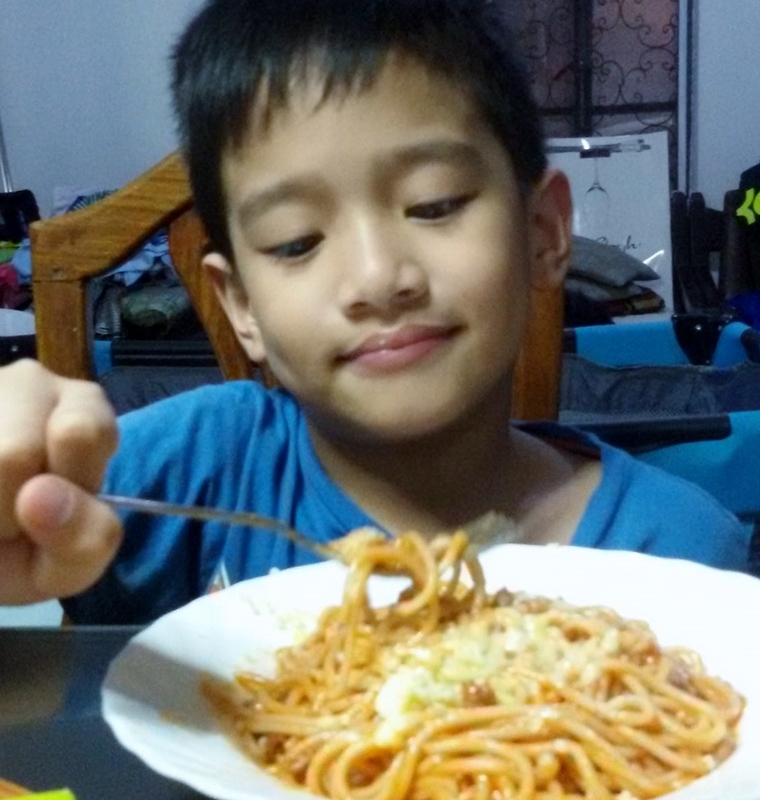 Our family home celebrations are never without chicken, cake and of course their favorite, Spaghetti! It has been a tradition to have this pasta dish every time there's an occasion such as birthdays or anniversaries. Although I and husband prefer the Italian Style, my children like the sweet one. In this recipe or taste battle, of course, the kids always win. Sweet Style Spaghetti it is! 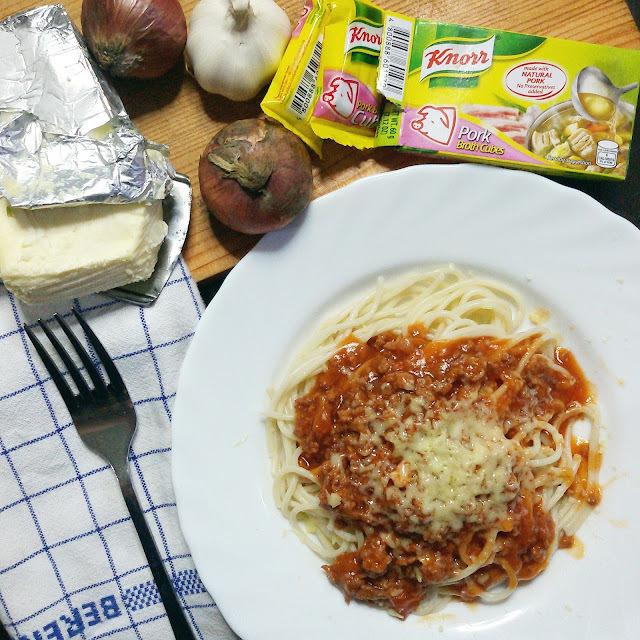 But in our household, even if there are no occasions, I prepare this pasta dish. Why? Because as long as we wake up in the morning everyday to go through our tasks and come home safely, we are blessed. That alone is a special reason to celebrate! 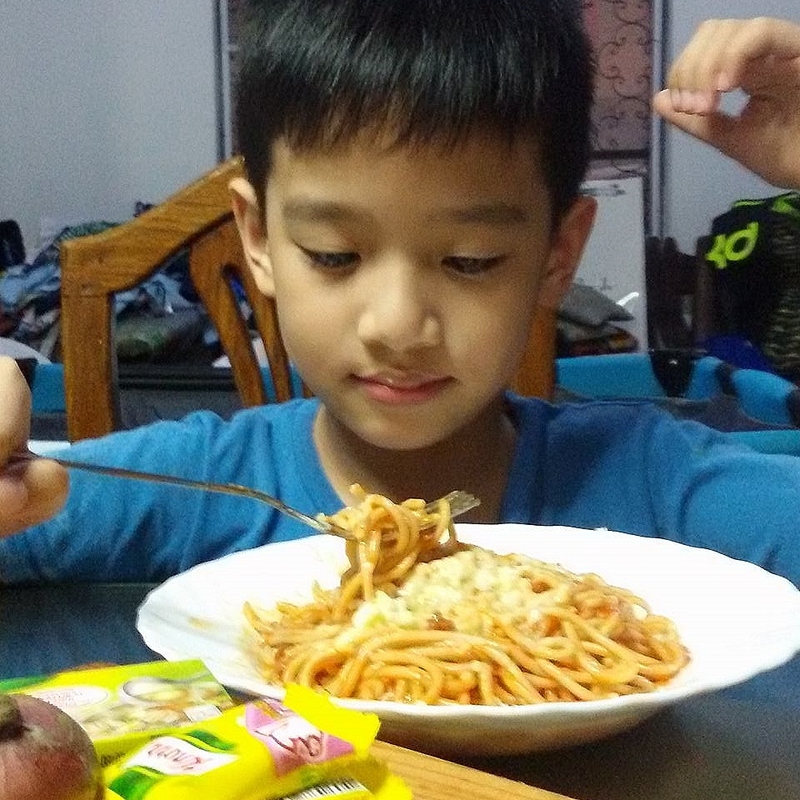 Recently, I cooked Sweet Style Spaghetti for the kids, for the just because reasons. Sauté onions and garlic in hot oil until lightly browned. Add in ground pork and cook until color changes. Add Knorr Pork Cubes and mix with the pork until fully dissolved. Add sugar, pepper and water. Continue to simmer over medium-low heat for 15-20 minutes until sauce has slightly thickened. 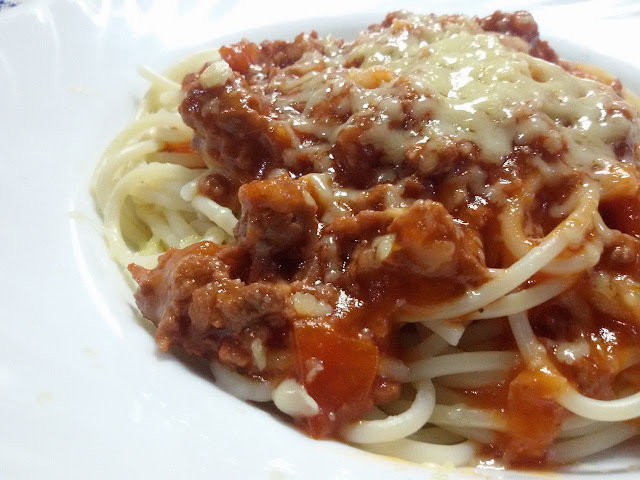 Top cooked spaghetti noodles with sauce and grated cheese. There you have it loves! An easy to cook and yummy Sweet Style Spaghetti which you could serve your family for the many reasons to celebrate life! Happy cooking!